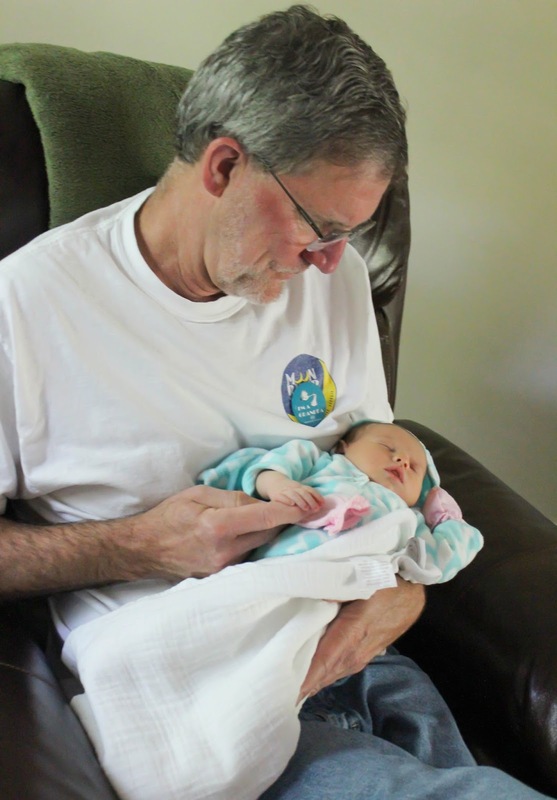 Father’s Day is this weekend and what better time to write a post dedicated to my own father? 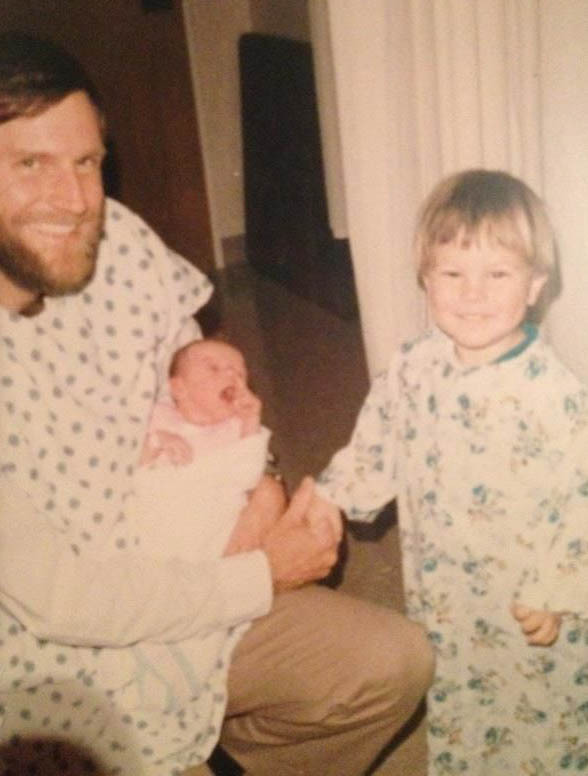 My dad has always played a huge role in my life. 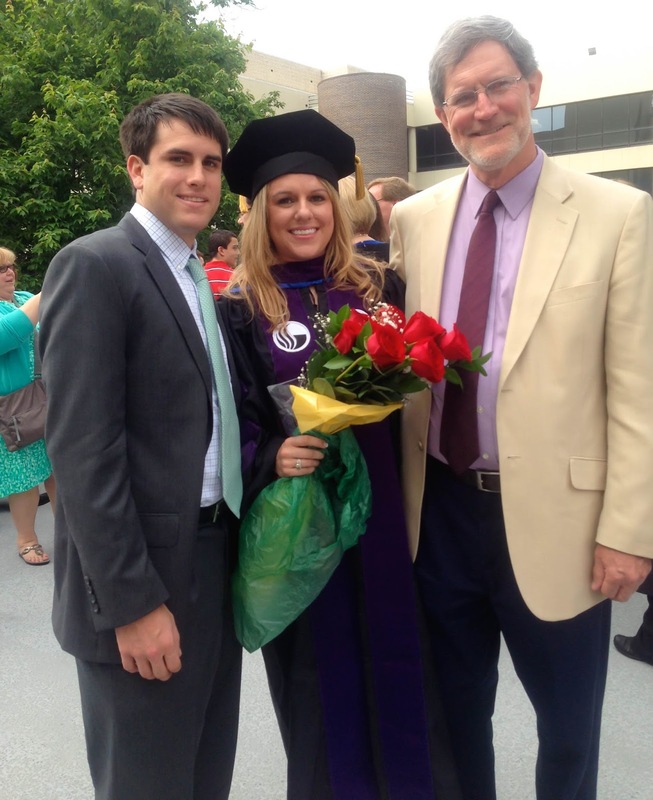 My dad is from Kansas, has been a college English professor my whole life, and is easily the smartest man I know. Seriously, if you ever need help with a crossword puzzle he is the one to go to because he knows everything. I remember when I was little thinking my dad was the funniest guy I knew. I mean he had the best jokes – and then there were his scary campfire stories on our family camping trips. He was the one who would do my hair for school when I was a kid and bake brownies with me. 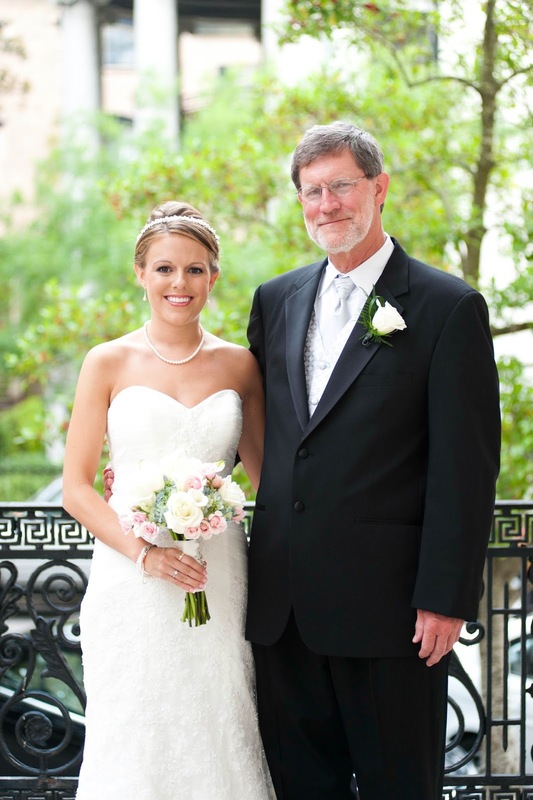 Above all, my dad taught me to be honest and a good person, no matter what life threw at me or how others treated me. He also always stressed that money is not the most important thing in life, and still will say “It’s just money, nothing important” when I call stressed out over a financial situation. He has shown me how to be patient and forgiving, and that the most important things in life aren’t things, but the people around us. My dad’s not a fancy guy. 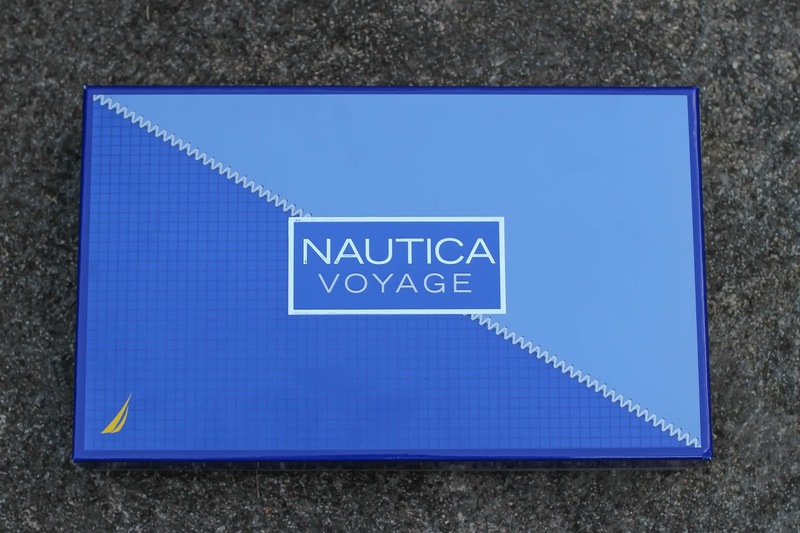 But he still deserves the best – so what better way to celebrate him on Father’s Day this year than with a Nautica Voyage gift set? This gift set comes in an attractive box with 2 bottles of an amazing, manly cologne, aftershave, and shower gel, perfect for men of all ages. Unfortunately I don’t get to be with my dad on Father’s Day, I hate living this far away from home, but we will be seeing him next weekend and I can’t wait to give him his gift. I know he will love it, even if this post ruins the surprise. 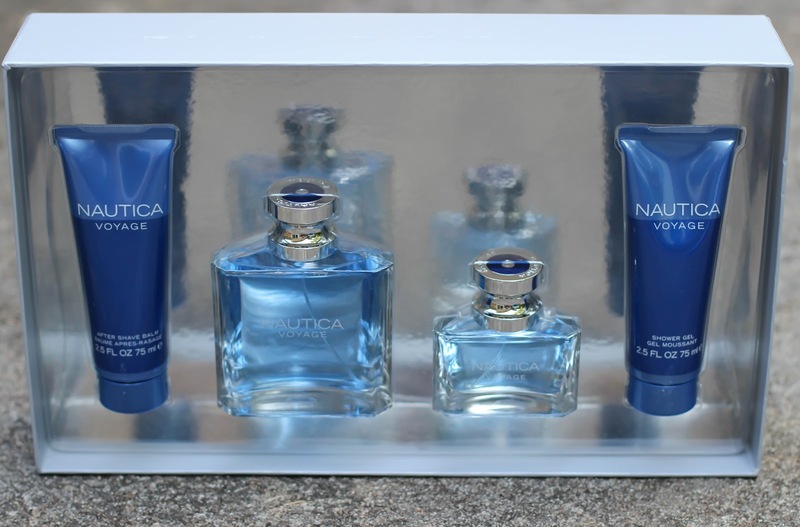 I found the Nautica Voyage gift set at Macy’s, my favorite place to shop for Father’s Day presents. You can also find it on Macys.com. Nautica is running an amazing giveaway right now. One grand prize winner will win a $4,000 cruise package and five second place winners will receive a Nautica Men’s Fragrance Gift Package! Must be 18+ to win. 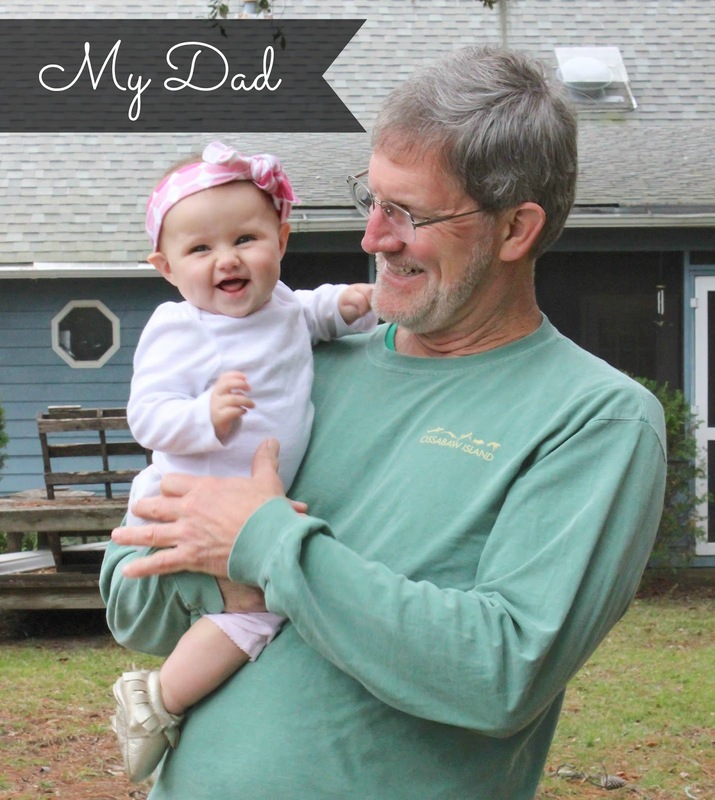 I’ve shared memories about my father, who has always been the anchor in my life. Who is the anchor in your life? Your dad seems like a nice guy! Nice of you to spoil him a little, Thank you for sharing!! Aw, what a sweet post about your dad. I'm sure he'll just love your gift! This is so sweet. I love hearing about dads:-). He taught you some valuable lessons. 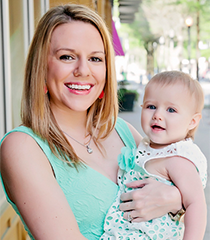 Also, you were a gorgeous bride! 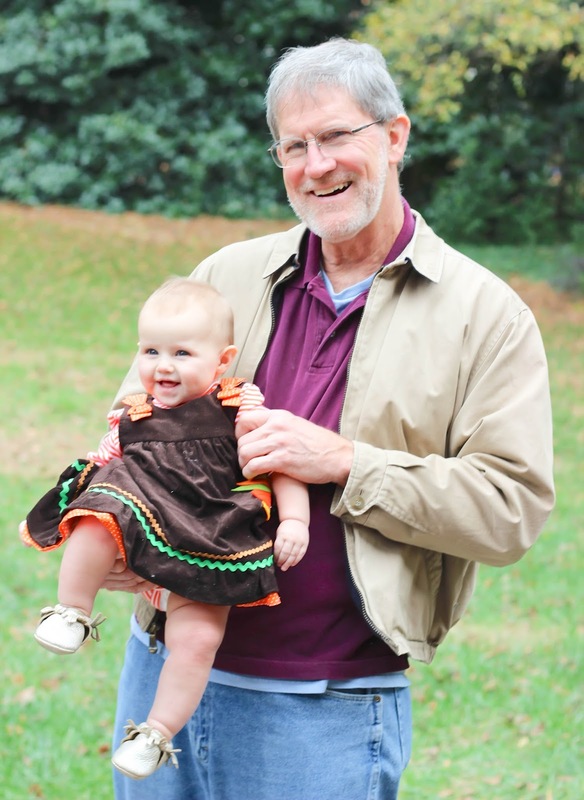 That picture of your dad and MG in the brown dress is adorable!